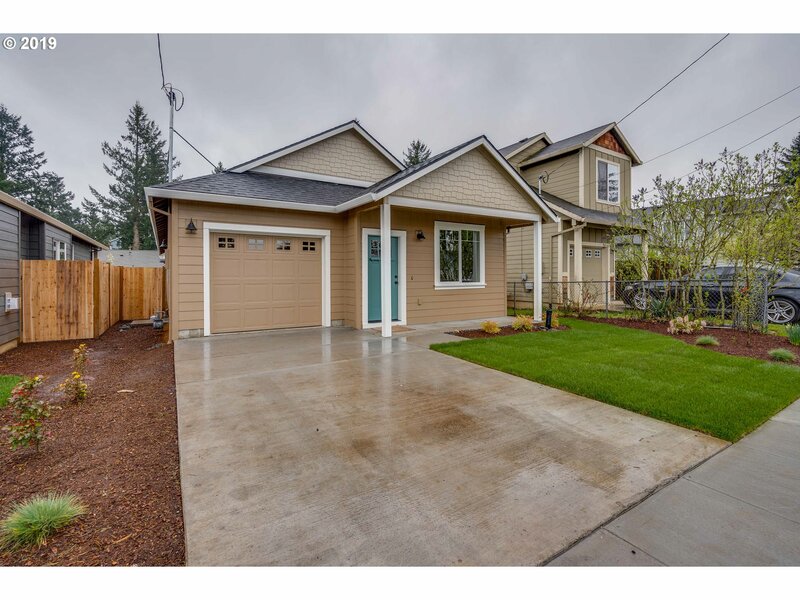 All Ventura Park homes currently listed for sale in Portland as of 04/23/2019 are shown below. You can change the search criteria at any time by pressing the 'Change Search' button below. "This newly updated home with 4 bedrooms & 2.1 baths has new flooring on the main floor, new carpeting upstairs. New interior paint, new Granite counters, sinks & faucets in the kitchen and all baths. Sale includes Stainless appliances. Nice covered patio with fenced back yard. Not far to Ventura Park, restaurants & shopping. Fidelity Standard Plan Warranty ($260). Come and see this lovely home..."
"Rare 1-level new construction home w/ designer colors and touches throughout. Front rooms have wood floors and lots of natural light. Living room has fireplace w/ mantle. Kitchen has solid counters, an island & S/S appliances. Master bedroom is exceptional w/ large bath and walk-in closet. [Home Energy Score = 10. HES Report at https://rpt.greenbuildingregistry.com/hes/OR10181442]"
"Rare 1-level new construction home w/ designer colors and touches throughout. Front rooms have wood floors and lots of natural light. Living room has fireplace w/ mantle. Kitchen has solid counters, an island & S/S appliances. Master bedroom is exceptional w/ large bath and walk-in closet. 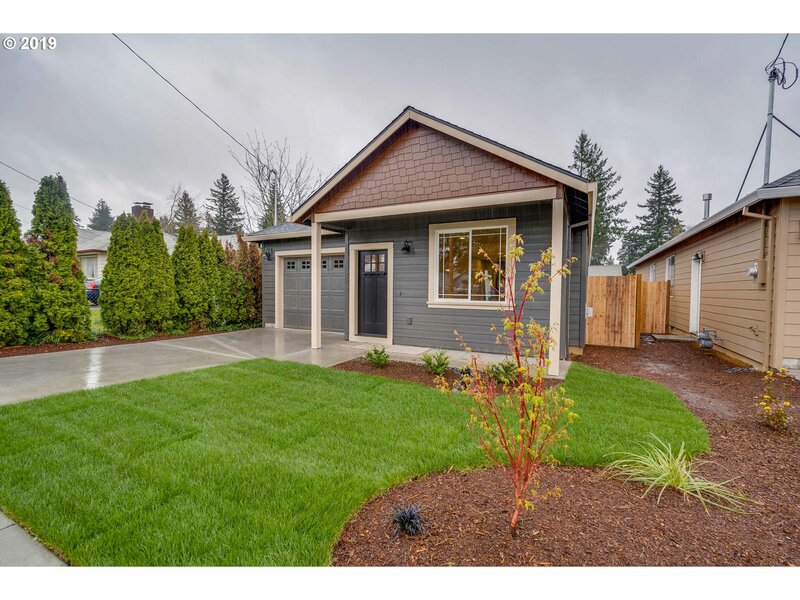 Buyer must qualify for the City of Portland SDC Waiver Program at this price. [Home Energy Score = 10. HES Report at https://rpt.greenbuildingregistry.com/hes/OR10181443]"